Using the wonderful features of GoodReads.com, I have launched my third book Giveaway. The Lunarium GiveAway Share the link! 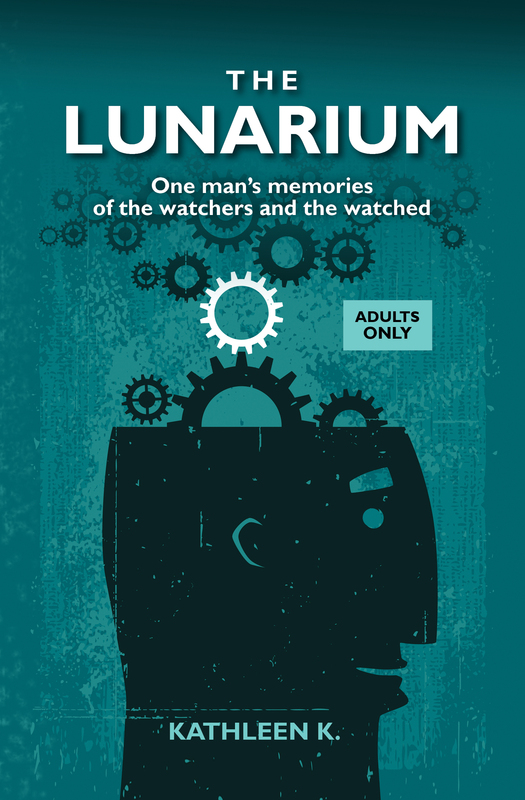 Ten copies of The Lunarium will be awarded on November 30th and, I promise, mailed out the next day. This collection of sixty-nine vignettes of voyeurism was Named to Kirkus Reviews Best of 2013 which is a great thrill to an indie author-publisher who appreciates when the big wide world takes notice. Things are not chapters, episodes, or other specifically divisible increments of thought as parsed into expression. There are all sorts of things that go on on paper and this is some of that. Things will never be the same, they say, and that may be true – for them. I prefer to think of things my own way. The Seventeenth Thing >< Close Your Eyes. See What I Mean? He Is the Pilot, She Is Flying. The Forty-Sixth Thing >< Whose Tongue in Which Cheek? The Fifty-Second Thing >< Are You Good? The Sixty-Fourth Thing >< How Could You Not Want to Watch? The Sixty-Ninth and Final Thing >< Can You Face It, James? In addition to the potential reviews, the upside is that you get people actually LOOKING at your book – and these people self-identify as READERS based on their GoodReads.com membership. International postage can be pricey so consider limiting scope to US (and maybe Canada). Let me know if you give it a try.